The Little Pig Building company was recently involved with a fund-raising gala at Wakefield School which raised $28,000. 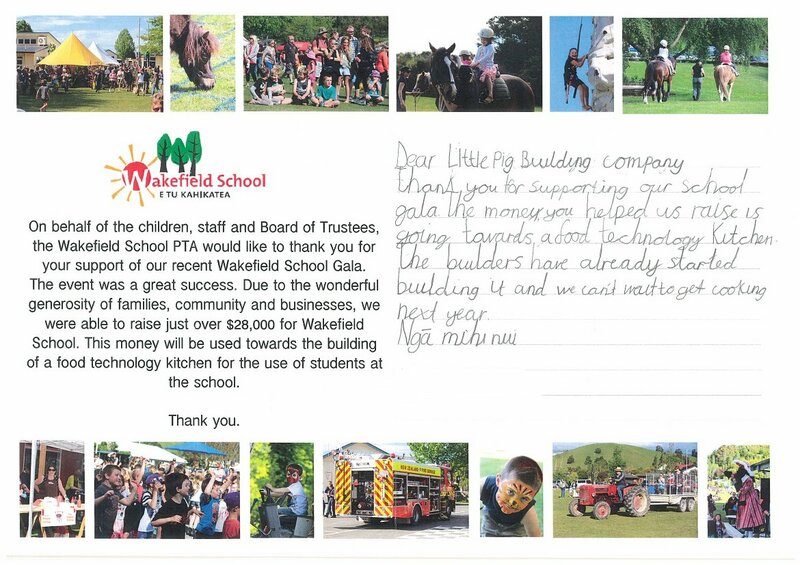 We received this lovely thank-you letter which we thought we’d share. This entry was posted in News on April 13, 2015 by LPBC.